ACCE has been reaching out to the community of Hampden with their greening initiatives. Although the gardens belong to the school, ACCE is making every effort to have the local community be as involved as possible. Members of the ACCE community attend monthly meetings for the Hampden Community Council, Hampden Village Merchants Association, and the HCC Clean and Green Group. 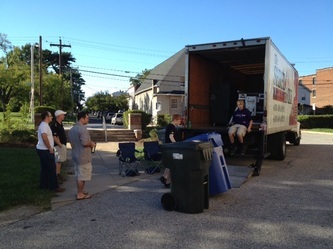 Mary Cate Slay Claudias, Charm City Organizers CEO and a local Hampdenite, hosted a shredding event at ACCE on Saturday, September 15, 2012. Local businesses came to shred their papers. Mrs. Claudias is a professional organizer and member of the Hampden Village Merchants Association. 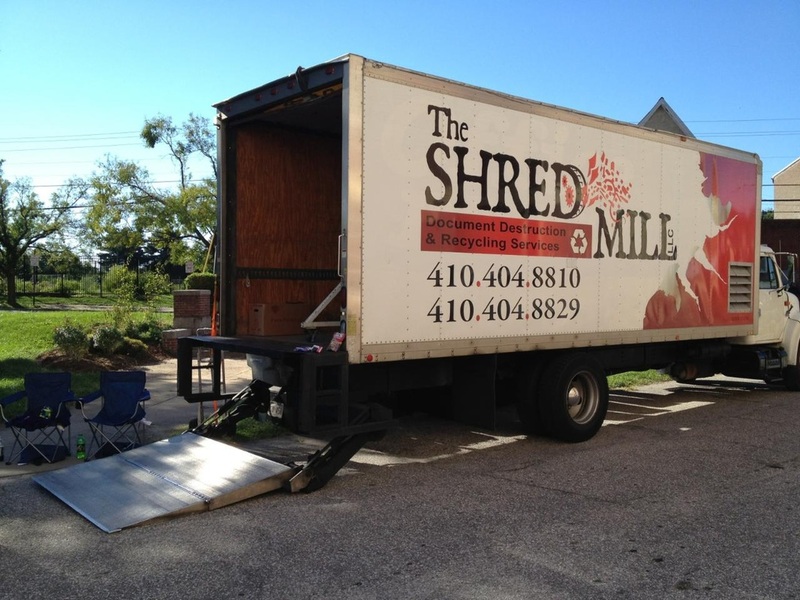 By hosting this event, businesses can purge any extraneous paperwork from their locations. The shredding mill then took the shredded paper to be recycled.